Jamaica Plain is a classic streetcar suburb that has become one of Boston’s most dynamic neighborhoods. Surrounded by the Emerald Necklace, Franklin Park, and Jamaica Pond, Jamaica Plain offers plenty of outdoor recreation opportunities and places to hang out on lazy Sunday afternoons. Jamaica Plain is home to a diverse population and is a great place to visit, shop, dine, and live all year round! Welcome to Cabot Estate. Please view our video to learn about this exquisite home and location. 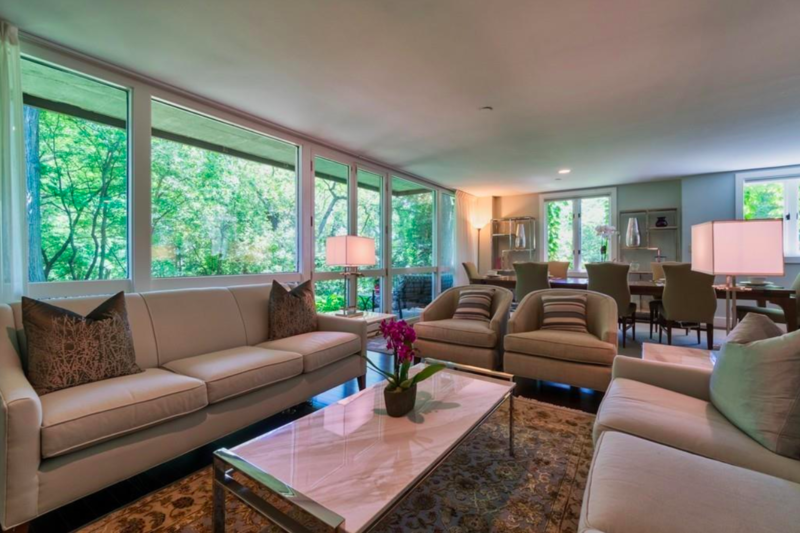 This complex is nestled on 23 acres on the Boston-Brookline border. This 24-hour gated community is convenient to the Boston medical centers, museums, restaurants, and other cultural opportunities. This unique renovated unit of 3366 sq. ft. on two levels is the largest in the complex. Enjoy the open floor plan that leads to your own private patio enhanced by lush landscaping and Jamaica Pond. The kitchen features lovely cabinetry, imported granite, and an exotic wood island. Adjacent is a cozy den with its own private balcony and an elegant master bedroom suite. The lower level has 3 bedrooms, 2 full baths, a laundry room and storage. There are 2 tandem indoor garage spaces. Other amenities include a pool, tennis courts, library, exercise, billiard, and function rooms. Walking paths throughout the complex and along Jamaica Pond will keep you in shape and your pet healthy. Wonderfully located on Pond Street near The Boat House, between Centre Street and The Jamaicaway, this beautiful three-bedroom, two and one-half bathroom Victorian-era condominium has undergone a gut renovation while retaining its period charm and character. With over 2,525 square feet of living space on two levels, this unit also provides gorgeous Pond views from interior rooms as well as a large front deck. There is excellent light throughout the residence. 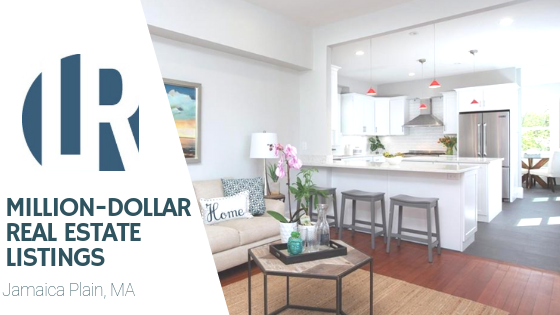 Other features include a well-appointed kitchen with Jenn-Air appliances, Goodman HVAC systems, central air-conditioning, basement storage, a garage parking space plus an outside parking space. This property is convenient to local shops, restaurants, parks, and the “T”. It is also within two blocks from a bus line servicing the Longwood Medical Area and Back Bay. Last one remaining! Meticulous attention to detail and the highest level of craftsmanship define The Farmhouse Residences at 19 Cheshire Street. Located on a sleepy side street in Jamaica Plain, this new construction dwelling has been crafted to seamlessly meld modern amenities with classic farmhouse details + style. There are 3+ bedrooms and 2.5 bathrooms, dramatic spaces + a timeless design. 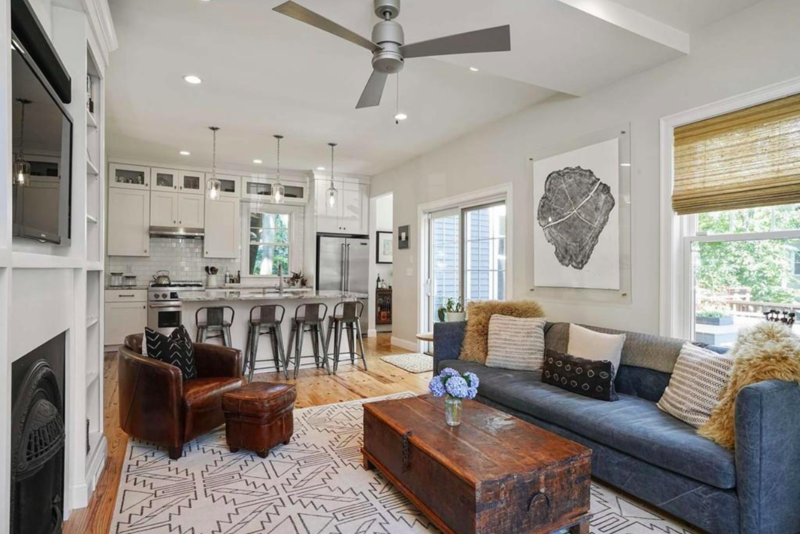 Highlights include an open floorplan living area, tall ceilings, a magazine quality custom kitchen w/ inset cabinetry, quartz counters and Thermador professional appliances and beautiful bathrooms clad in tile b Jeff Lewis. Classic farmhouse details include beadboard + shiplap walls and ceilings, wide plank hickory flooring, period moldings and hardware by Emtek and Restoration Hardware. The basement is finished as a recreation space/4th bedroom. A full staircase leads to an unfinished attic. An 8' French door leads to a deck and fenced yard area. 1 garage + one surface parking. A must see! Suburban oasis in the heart of JP. 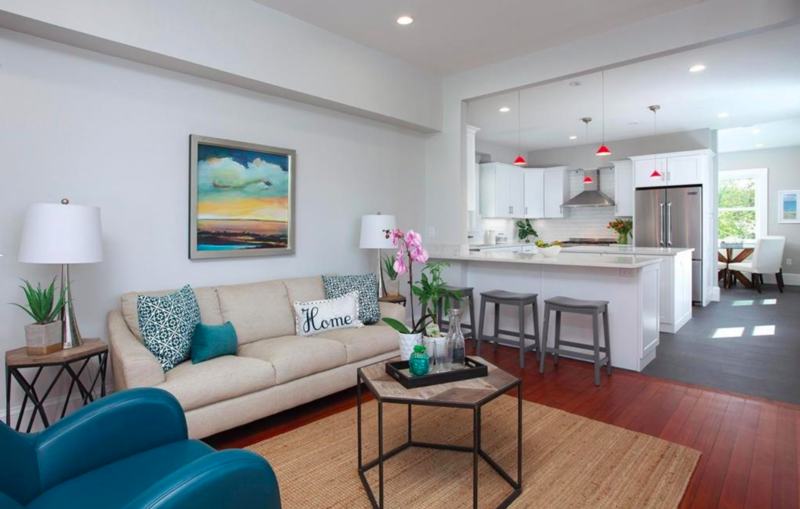 Set back off of Chestnut Ave, this impeccably renovated single family is extremely private yet right in the mix of all the best of JP. 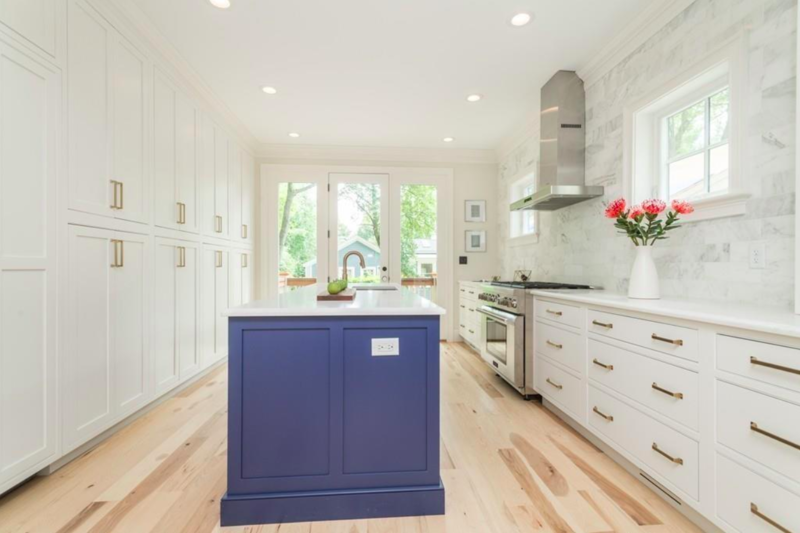 This home has been lovingly restored and has all the modern conveniences of new construction along with its original charm and soul. Open plan chef's kitchen with granite counters and over-sized island, perfect entertaining space. 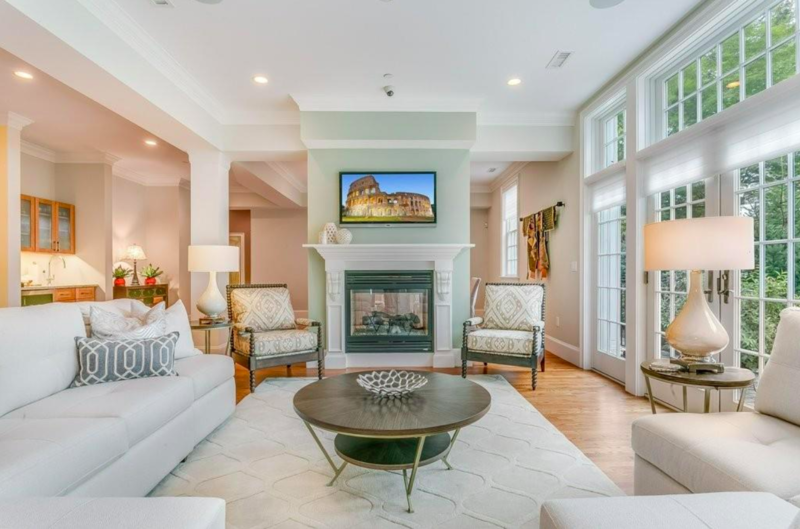 High ceilings and gorgeous pine floors throughout. Living room with gas fireplace and bay window. Additional, side mudroom entry, separate formal dining, office and half bath complete the first floor. Original newel post and railing leads you to a second level with two additional bedrooms and full bath with tub in addition to a full master suite. Third level currently used for guests and children's playroom offers ample space for two additional rooms and or keep as open loft. All this and gorgeous landscaped yard, patio and deck. Located btw Stony Brook and Green St MBTA. Interested in any of these listings? Contact us directly at info@longwoodresidential.com or give us a call at 617-396-3100. 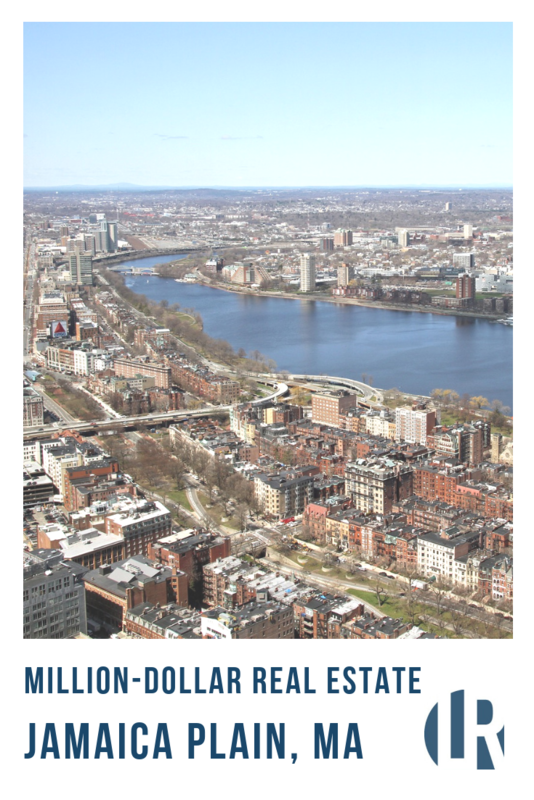 Feel free to visit our website and search through hundreds of listings to find the right real estate for you in surrounding Boston neighborhoods and throughout the greater Boston area. Save your favorites when you register with us and you can get email updates when similar properties that match your criteria are posted. Contact us for more information!